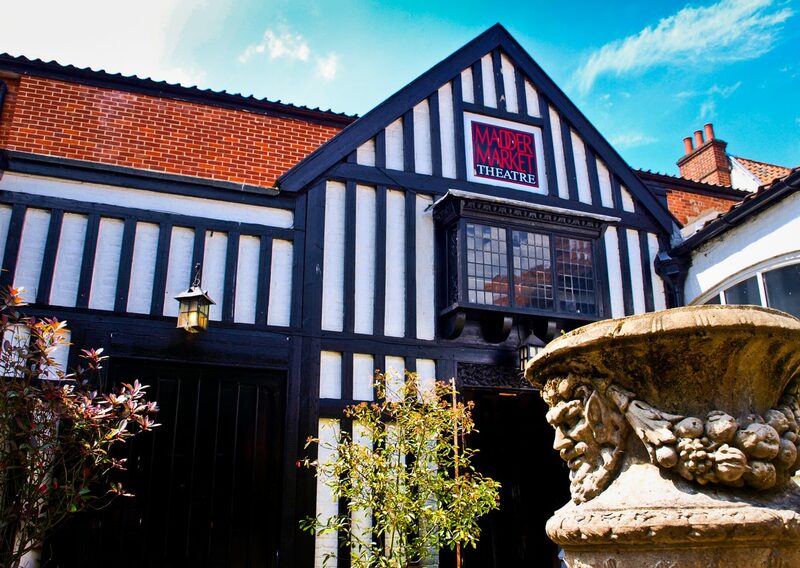 Originally built as a Roman Catholic chapel in 1794, the theatre’s building was used at various times throughout the 19th century as a baking soda factory, a grocery warehouse and a hall for the Salvation Army. 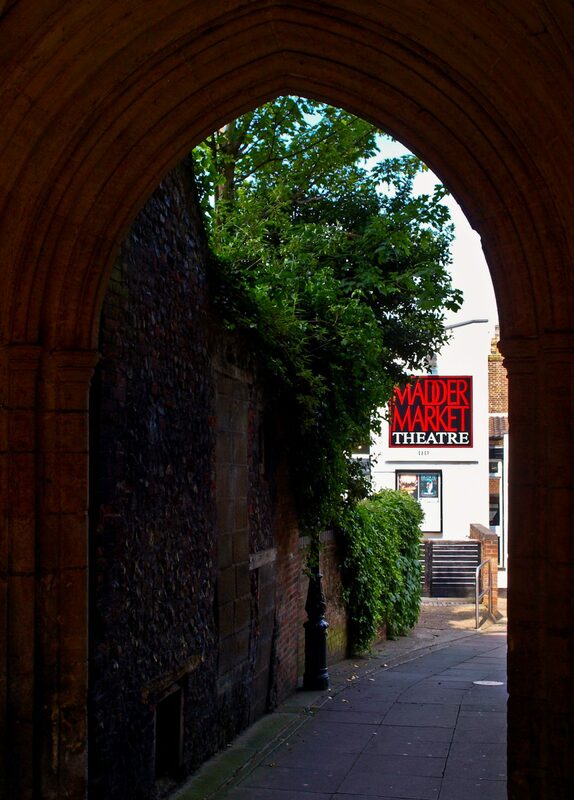 Its vaulted ceiling gave it excellent acoustics and in the early 20th century, it was converted by the Guild of Norwich Players into an Elizabethan-style playhouse. 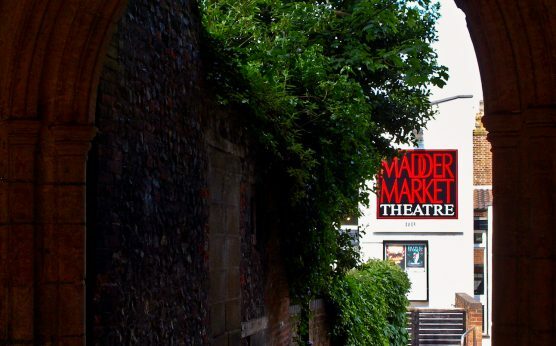 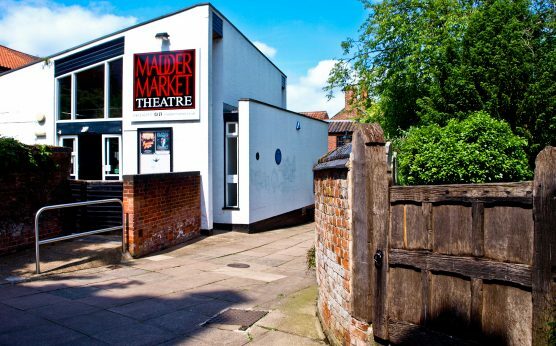 Today, the Maddermarket Theatre stages more plays, musicals and other events, than at any other time in its history. 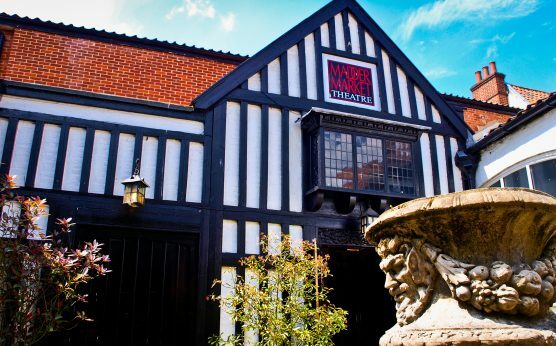 The theatre’s busy programme includes classical, opera and contemporary music concerts, stand-up comedy, dance, theatre productions, talks and much more. 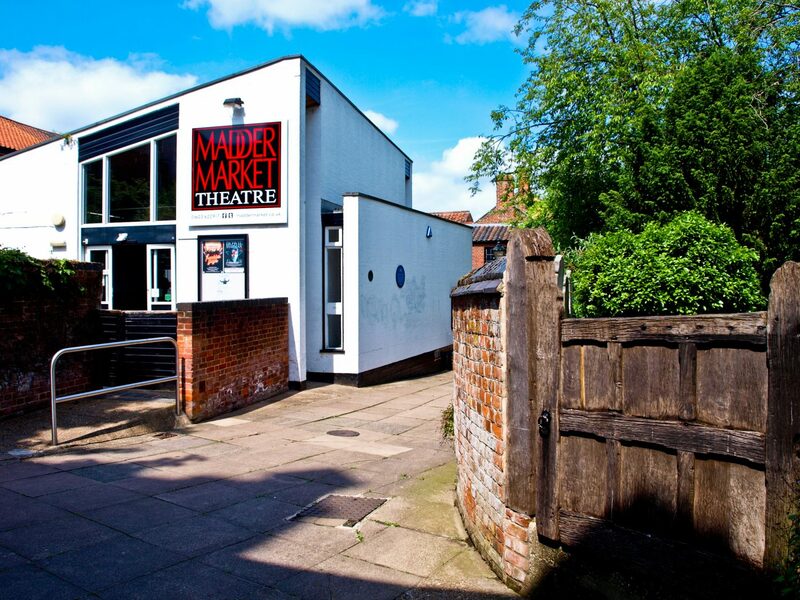 It also has a busy programme of classes and workshops.